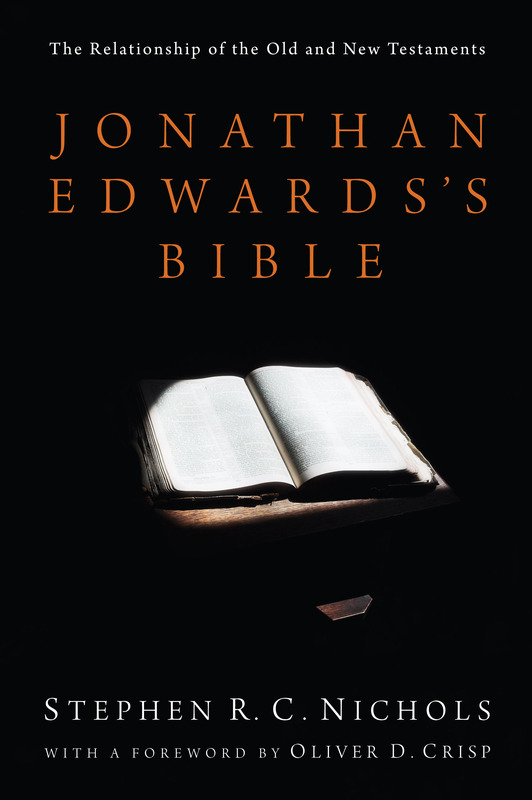 New England colonial pastor and theologian Jonathan Edwards (1703-58) was well aware of the threat that Deist philosophy posed to the unity of the Bible as Christian Scriptures, yet remarkably, his own theology of the Bible has never before been examined. In the context of his entire corpus this study pays particular attention to the detailed notes Edwards left for “The Harmony of the Old and New Testament,” a “great work” hitherto largely ignored by scholars. 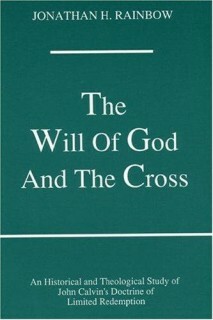 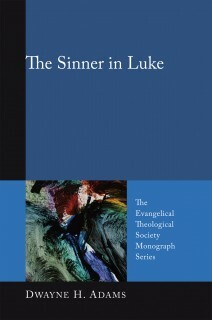 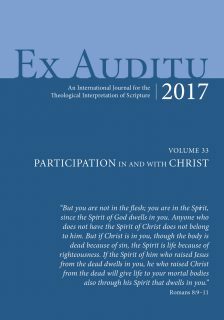 Following examination of his “Harmony” notes, a case study of salvation in the Old Testament challenges the current “dispositional” account of Edwards’s soteriology and argues instead that the colonial Reformed theologian held there to be one object of saving faith in Old and New Testaments, namely, Christ.